a German knife/corkscrew in shape of a Fish- 1949 ? 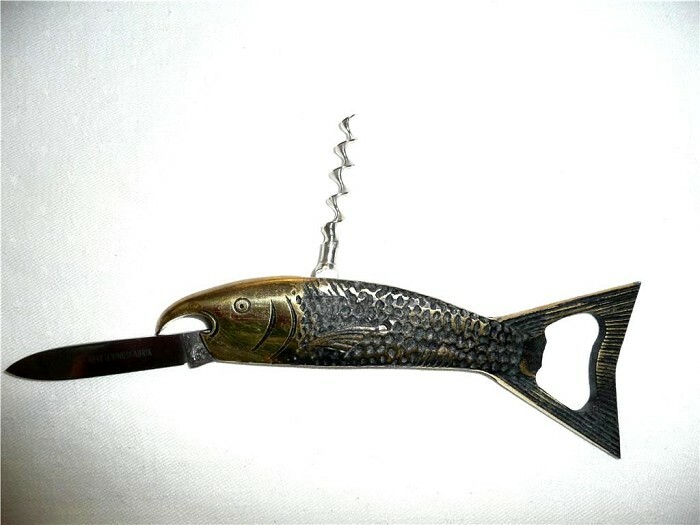 a very nice German corkscrew with knife, in the shape of a fish. marked on blade "Stockholms Reveteringsfabrik". (This company started in Sollentuna, Stockholm in 1949 and ended in 1972). approx 6 inches long when closed.